Marigold evokes the exotic with a menu inspired by aromatic and spicy North Indian cuisine, from fragrant curries and flavourful biryanis to succulent meat cooked in the charcoal tandoor. Heritage Square is home to Marigold, the first classic Indian cuisine restaurant in Franschhoek village. The square, which complements the Leeu Collection, brings an exciting culinary element to the main street of Franschhoek. It is also home to an artisan chocolatier, DV Chocolate Café, and The Boutique Gallery, which brings new and exciting contemporary artwork and design to the valley. Planning a special celebration and looking for a delicious catering solution. 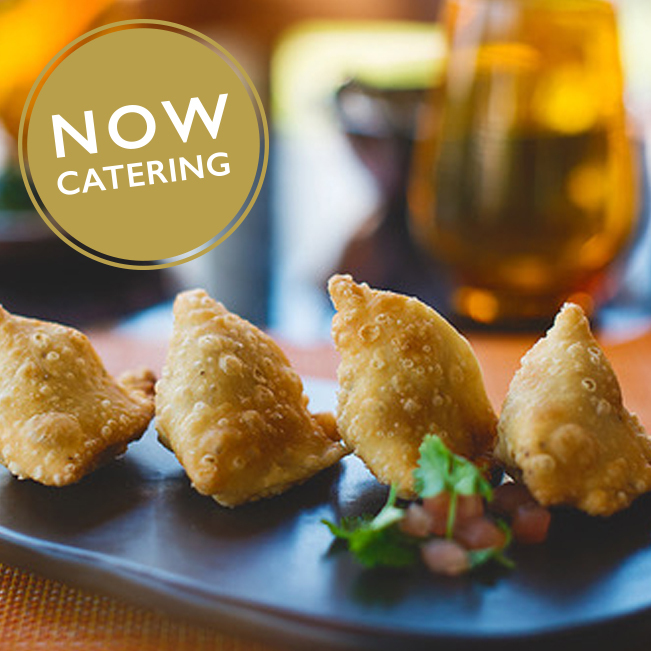 Marigold now offers outside catering as well as the option to order takeaways served in your own crockery. Contact us for more menu options. Email: events@leeucollection.com for outside catering. Email: marigoldfhk@leeucollection.com for takeaways served in your own crockery. Marigold accommodates guests of all ages. Bookings are essential. Smoking is not permitted.